Log into your account and find your vehicles without an norwegian electronic ID. For business and private customers. 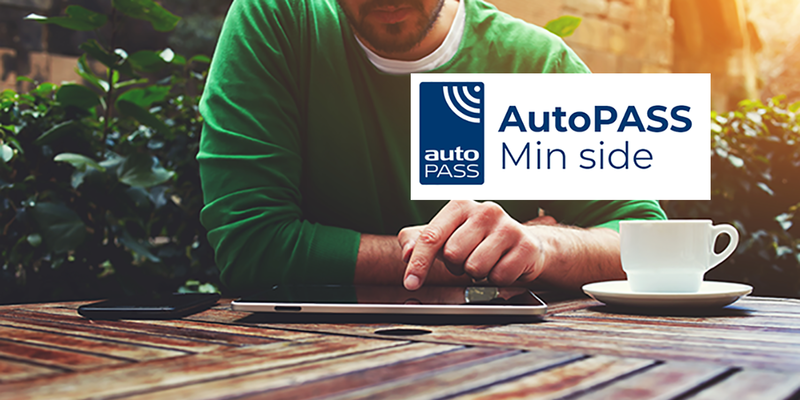 For you with an AutoPASS-tag, this means that you will no longer receive a light signal when you pass the toll station. You can always check your invoices and toll crossings on My page. If you are making payments from a foreign bank account, payments to Fjellinjen must be made with IBAN and Swift.